PRE-APPROVED SHORT SALE! 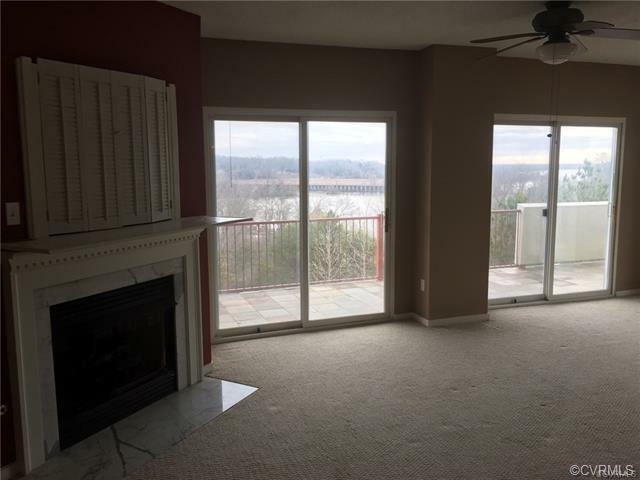 Corner Unit with a wrap around balcony for beautiful, unobstructed views of the Appomattox River. 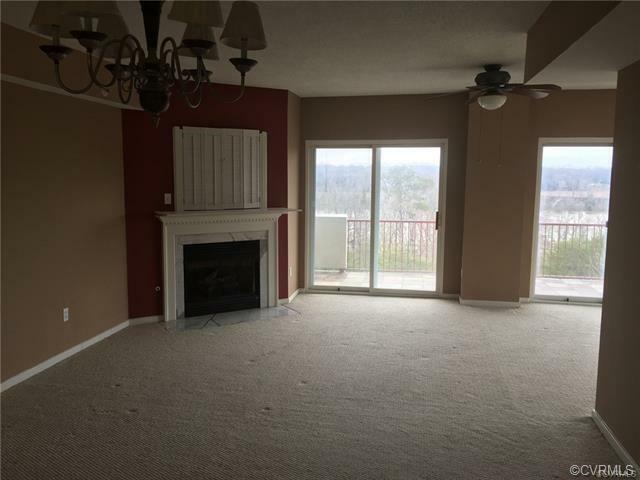 Spacious kitchen is open to the living room with gas fireplace and 3 sliding glass doors leading out to your own private balcony. 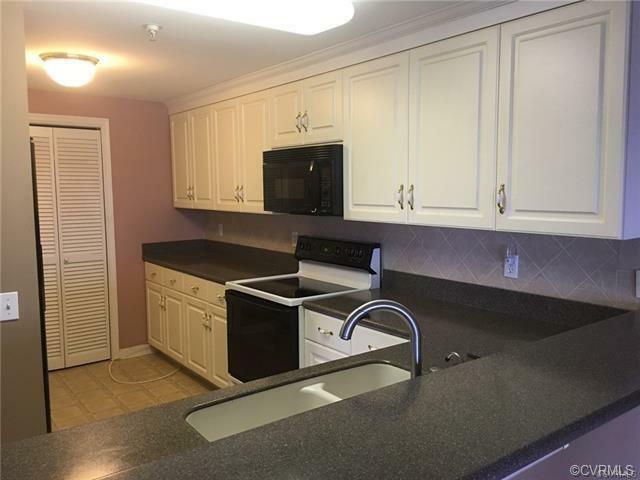 2 spacious bedrooms each with its own full, private bath, plus another half bath in the hallway. 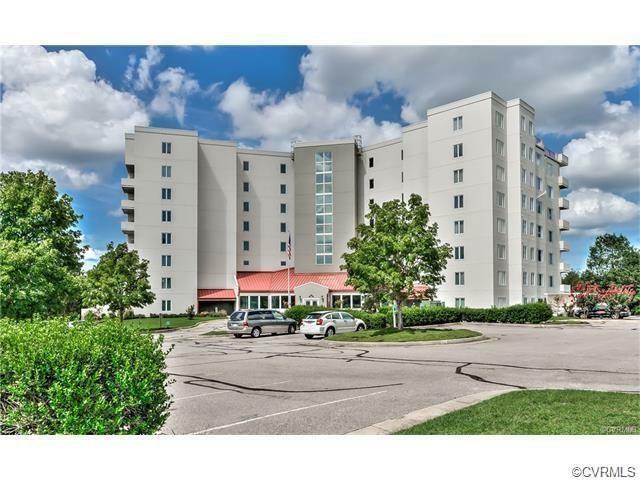 Anchor Point, is nestled on over 89 acres of land and is a beautiful, 8-story water front condominium with 1, 2 and 3-bedroom homes. The complex includes a Marina. The Beacon Building site is 2.32 acres and 19.97 acres are preserved floodplains and wetlands. Anchor Point features underground parking, additional storage, a separate "guest suite" for your overnight guests, a state-of-the-art security system, exercise facilities, community room and an on-site concierge. Optional membership to the pool and tennis courts is also available.